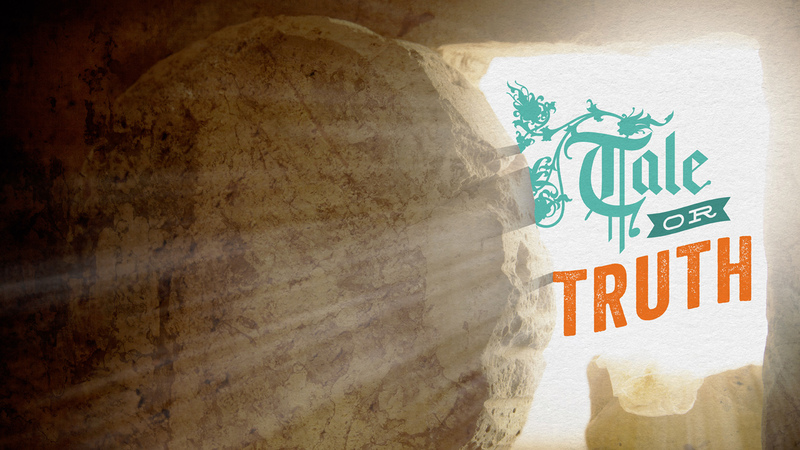 Join us this Easter as we celebrate the resurrection of our Savior! Looking for a fun spot to take a family or friends Easter photo? Grab your iPhone or camera and look for the photo spot in the front foyer. Nursery (infant – 5 years) at every service. RidgeKids (K-5th) worship as a family. Sign language interpretation at Good Friday and 9:45 Easter services. Baptism during the 11:30 service (baptism registration). Joining us for the first time? Find out what to expect here.